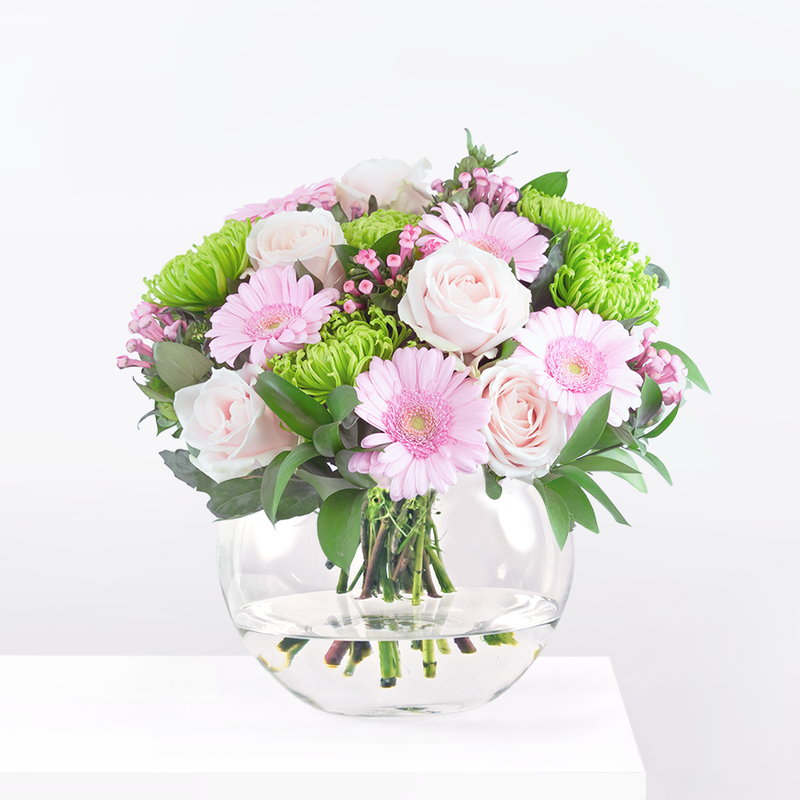 This fine bouquet is the picture of elegance and suitable for all occasions. The contrasting colours and textures add to its beauty and appeal. 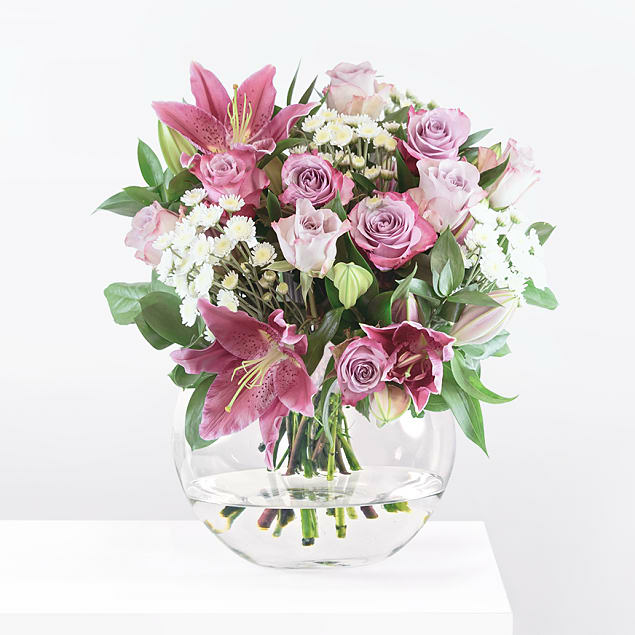 Our expert florists have selected the finest Stargazer Lilies, Memory Lane Roses, Stallion Chrysanthemums, and Ruscus for this flower arrangement. Only the very best quality flowers are selected for this bouquet in order to ensure that the lucky recipient is completely satisfied. Stargazer has been added to your basket.